A nourishing and restructurising light conditioning shampoo. 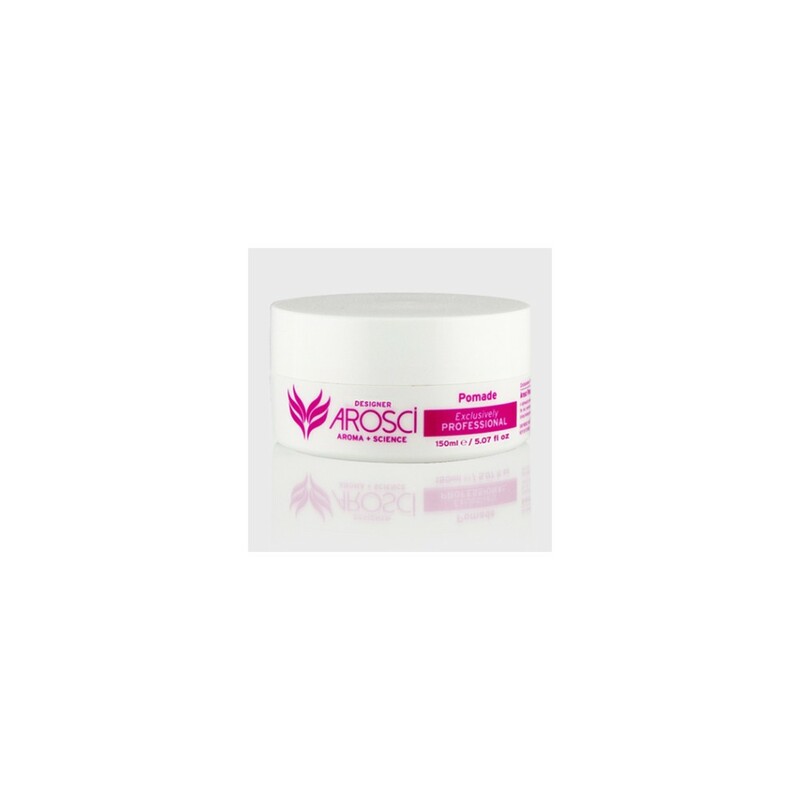 A panthanol – rich formula containing vitamins and collagen proteins providing strength and flexibility. 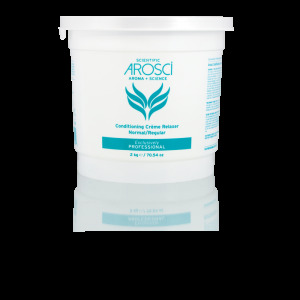 Contains UV filters. 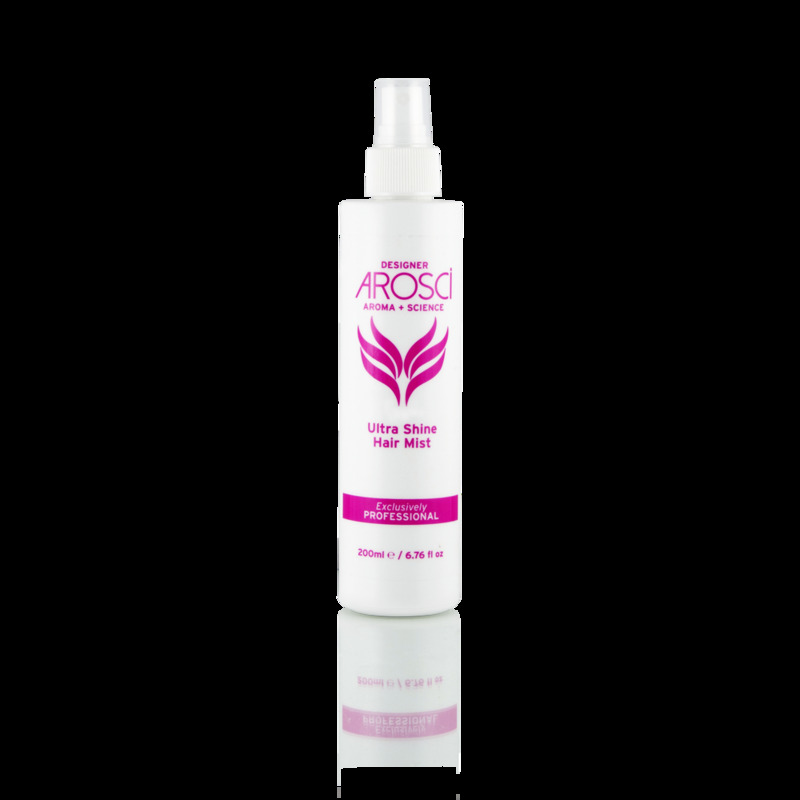 Recommended for wavy hair types and medium hair textures. A soothing and calming aroma infused with creamy vanilla and golden honey. Aroma: A soothing and calming aroma infused with creamy vanilla and golden honey. 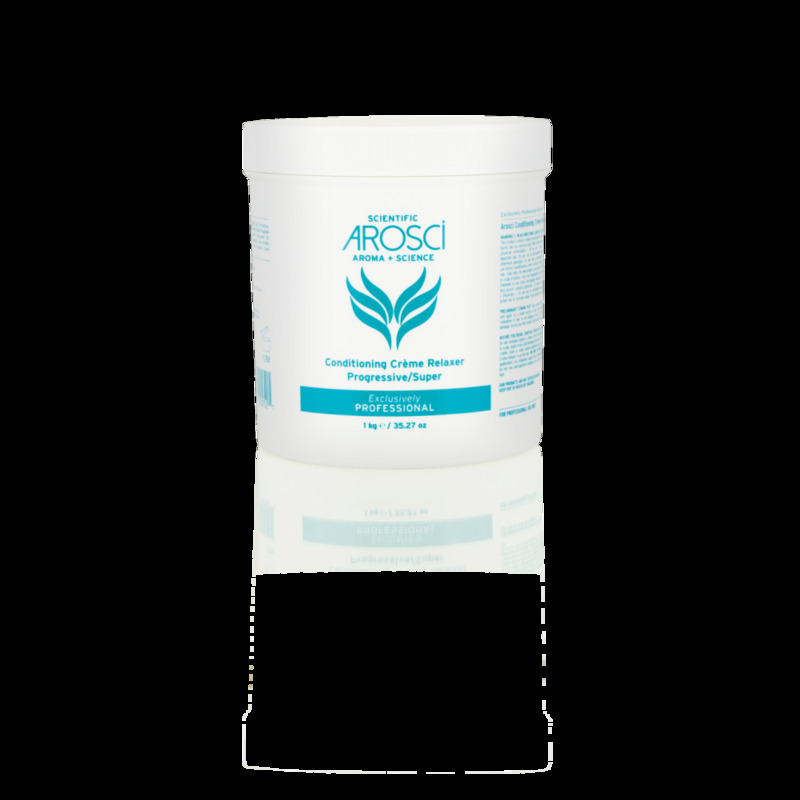 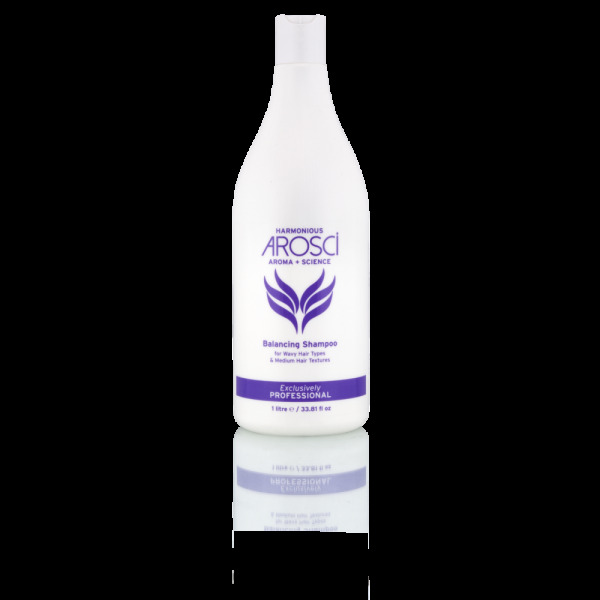 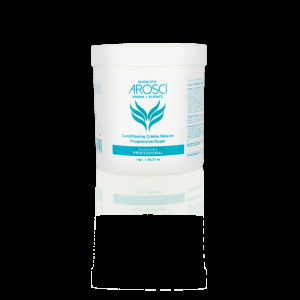 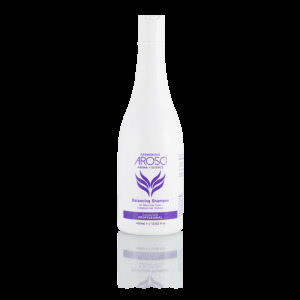 AROSCI Conditioning Crème Relaxer Progressive/Super 35.27 floz / 1kg Salon Exclusive-Not for Retail. 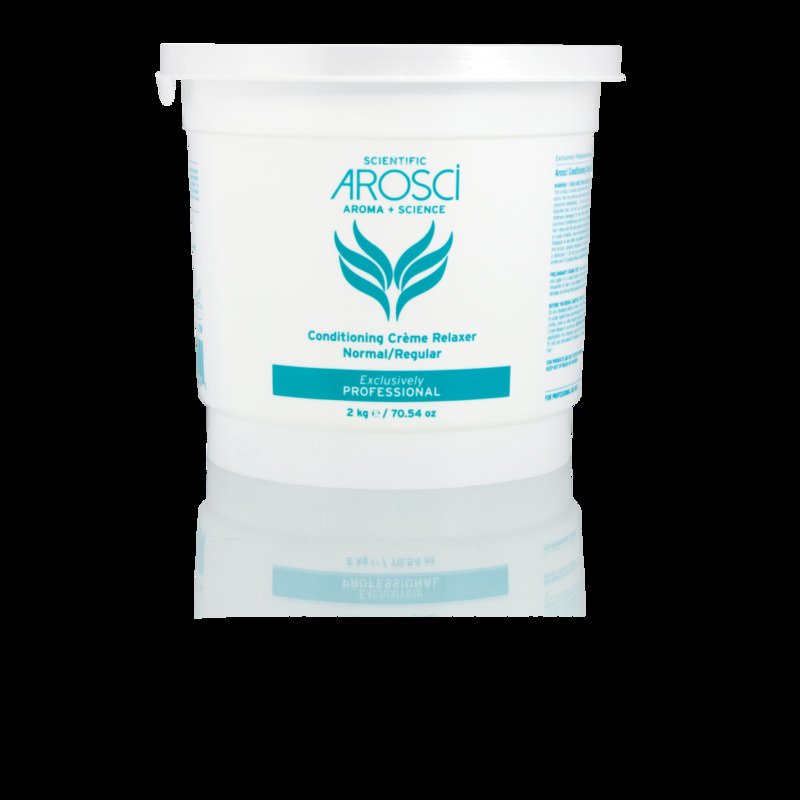 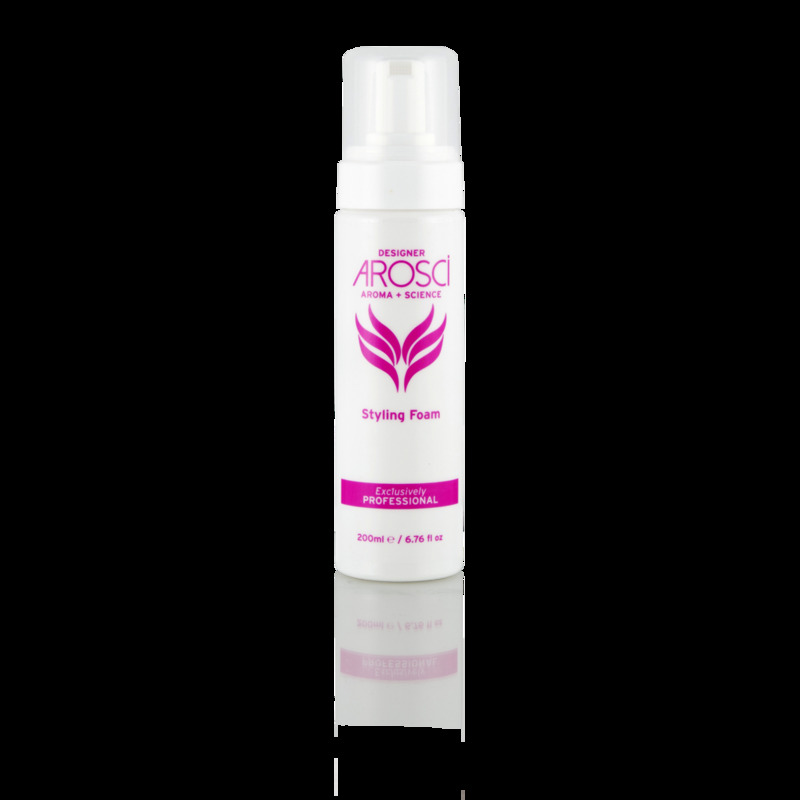 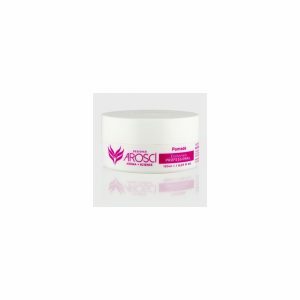 AROSCI Conditioning Crème Relaxer Normal/Regular 70.54 floz / 2kg Salon Exclusive-Not for Retail. 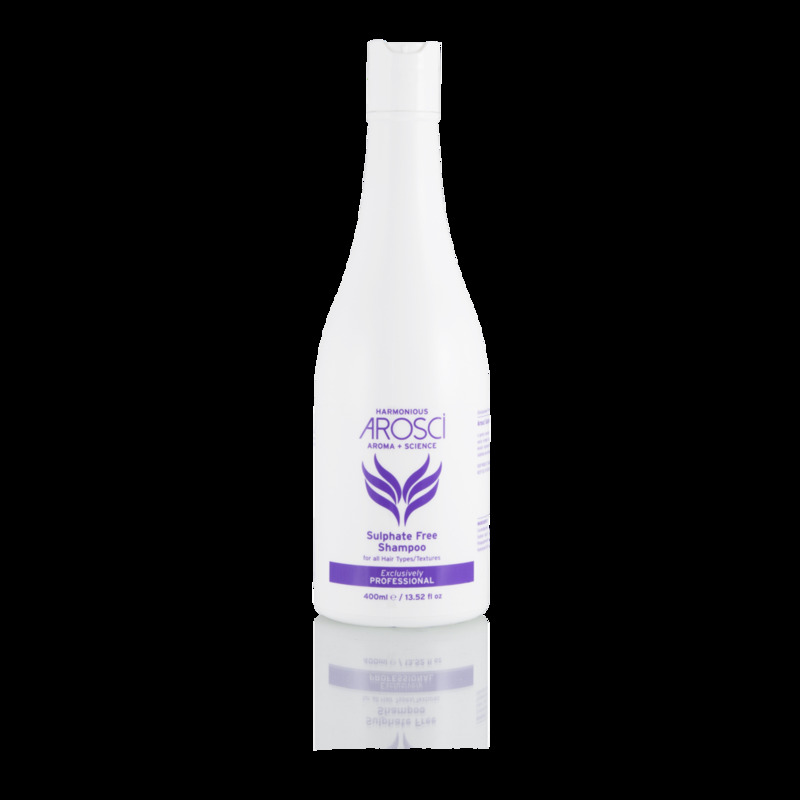 We provide top quality 100% virgin unprocessed hair none of our extensions have been chemically processed we carry the purest unprocessed virgin hair.